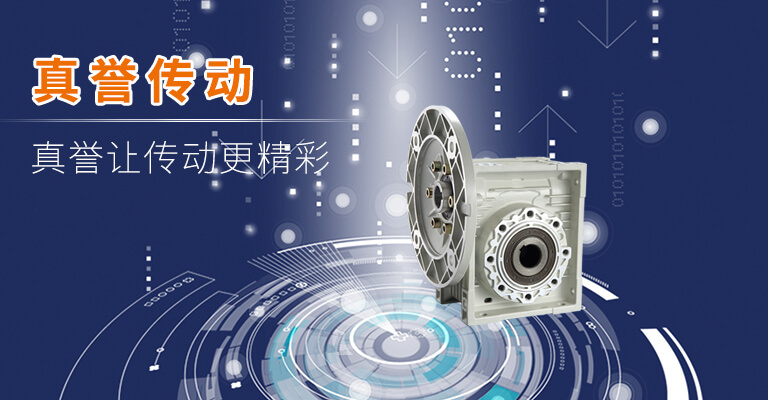 YL series aluminum shell single-phase asynchronous motor, in line with the relevant regulations of the International Electrotechnical Commission IEC, select high-quality materials for the latest overall design. The utility model has the advantages of good performance, low noise, small vibration, safe and reliable operation, beautiful appearance, small volume, light weight, simple structure and convenient maintenance. 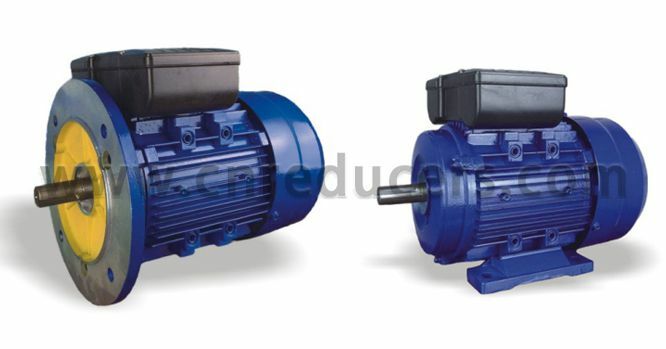 This series of motors is suitable for air compressors, pumps, fans, medical equipment and small machinery. 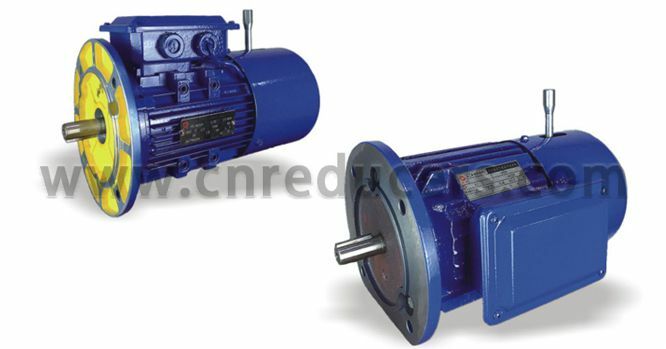 Y2EJ (YEJ) series brake motor is a fully enclosed self-fan-cooled squirrel cage type three-phase asynchronous motor with additional disc type DC brake. It has the advantages of quick braking, simple structure, high reliability and strong versatility. In addition, the brake has an artificial release mechanism and is widely used in various mechanical devices and transmissions that require fast stopping and accurate positioning. The motor complies with JB/T6456-1992 standard. This series of motors are widely used in metal processing machine tools, packaging machinery, woodworking machinery, food machinery, chemical machinery, prevention machinery, construction machinery and gear reducers. 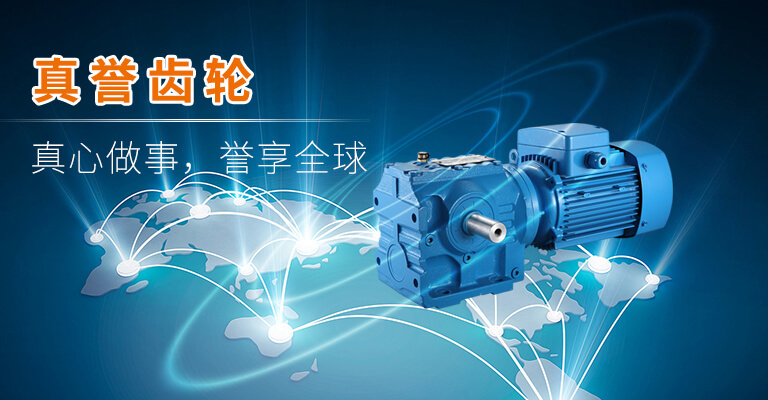 YVF2 (YVP) series motors draw the technology of foreign advanced country products and apply CAD design. 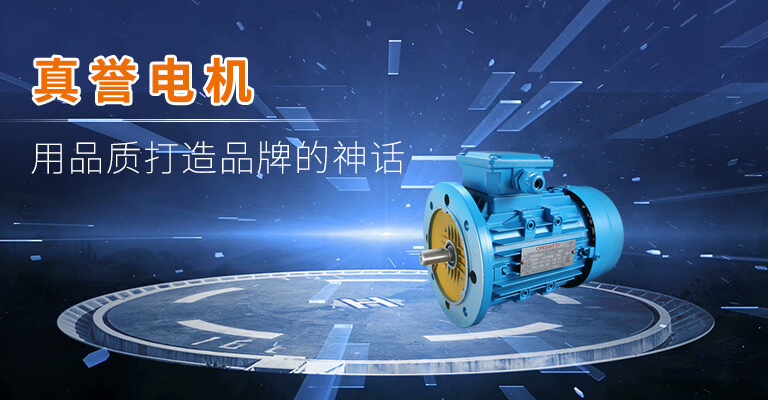 The frequency is in the range of 5 (3) ~ 50 Hz for constant torque speed regulation and stable operation, no torque ripple phenomenon, and has a high starting torque and a small starting current. The frequency can output constant power characteristics in the range of 50~100Hz. 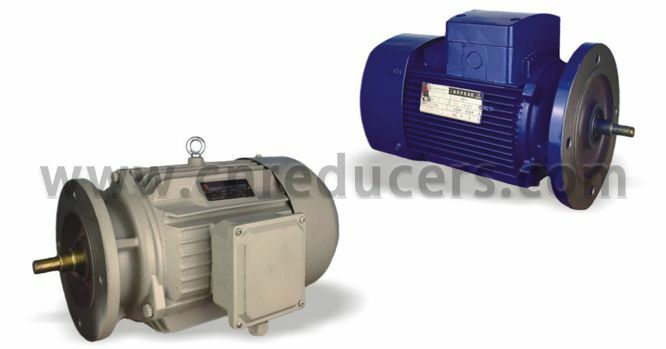 This series of motors has wide speed regulation range, low vibration and low noise. It can be matched with various SPWM frequency conversion devices at home and abroad to form an AC variable frequency stepless speed regulation system. 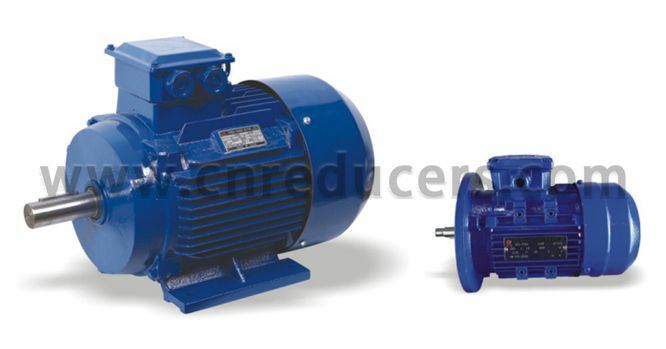 The Y2/YE2 series three-phase asynchronous motor for R, S, F and K series reducers is a motor specially designed to meet the characteristics of the reducer. The base material is aluminum die-casting and gray cast iron. It has been improved and adjusted on the flange end structure and the bearing housing. It can be matched with a variety of flanged end caps in the same model to meet different installation dimensions.